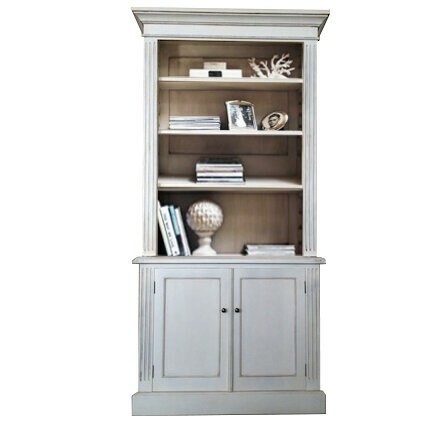 La Joie Living is one of the most comprehensive ranges of French Provincial Furniture available today. 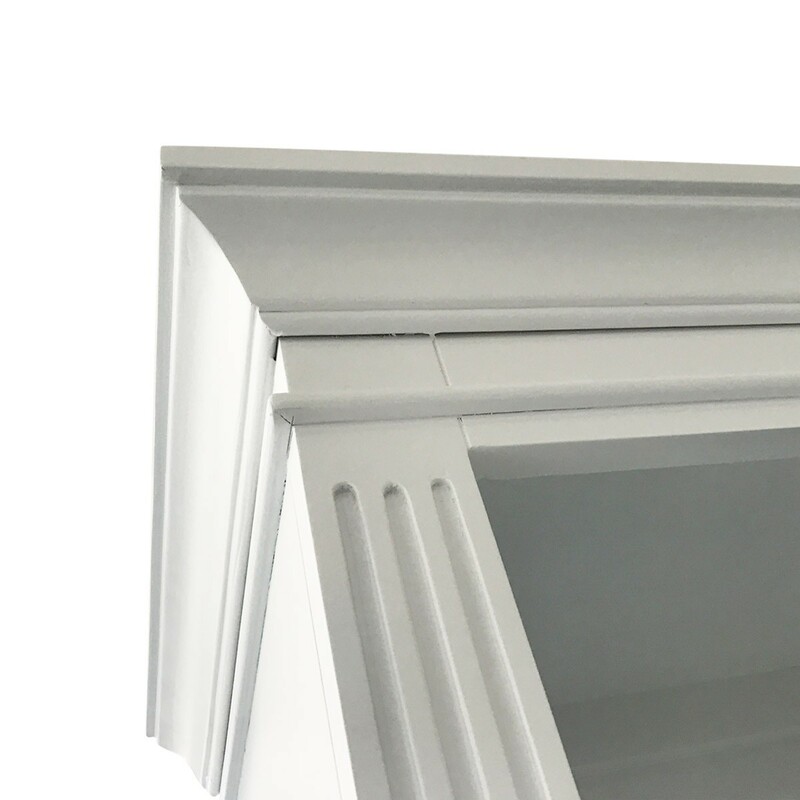 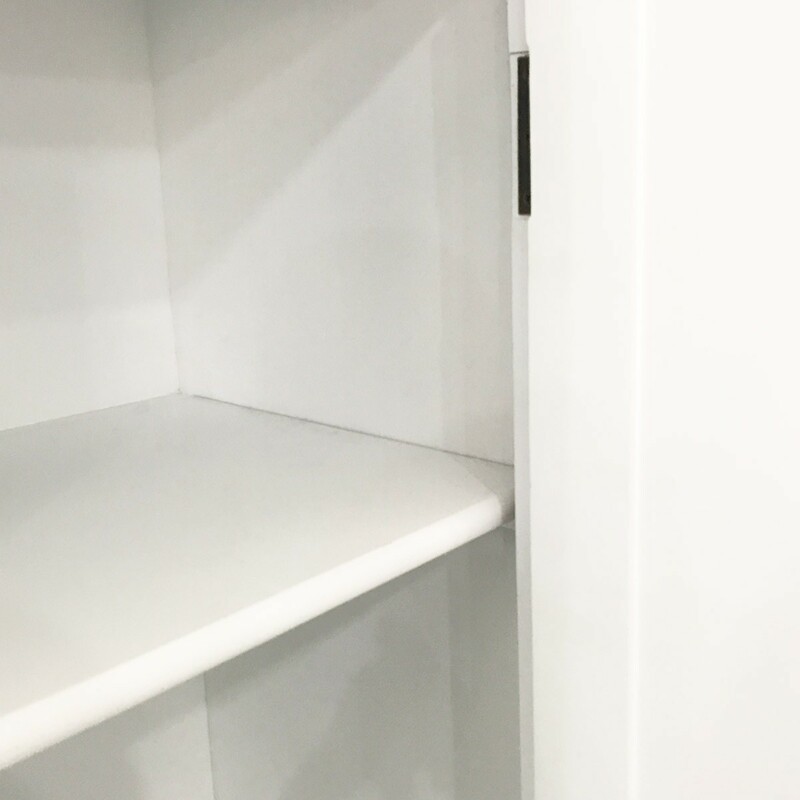 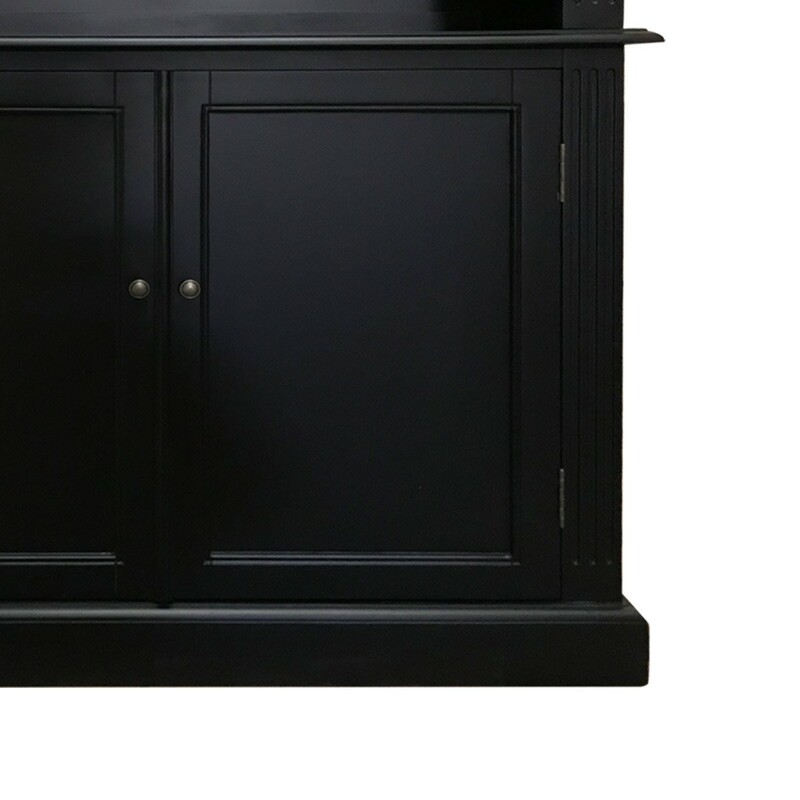 Living, dining and bedroom furniture that is tastefully to create an essence of classical French lifestyles yet retains straight line features so as to blend in with the modern Australian home. 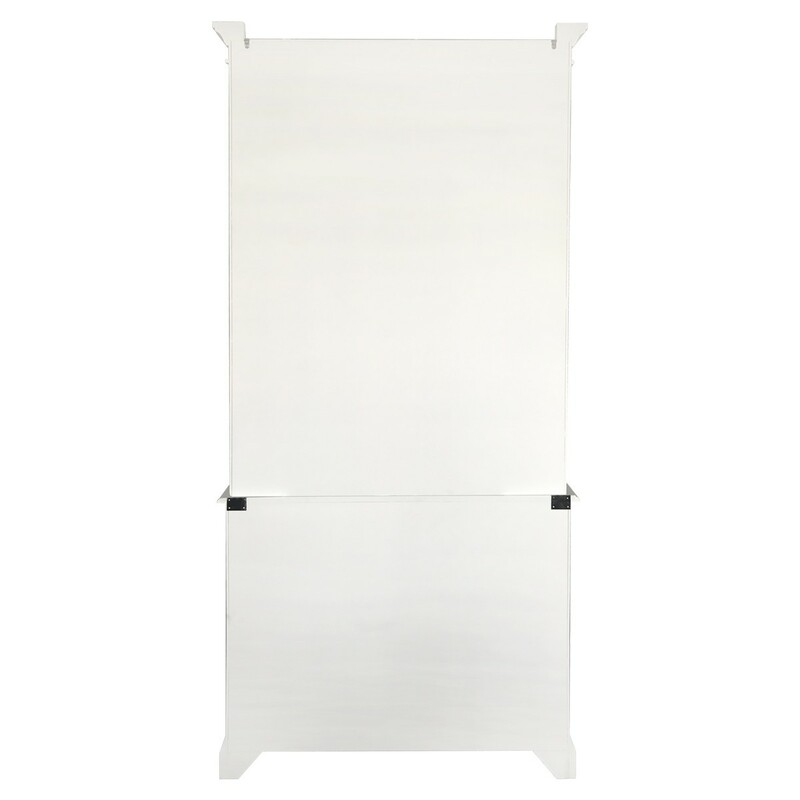 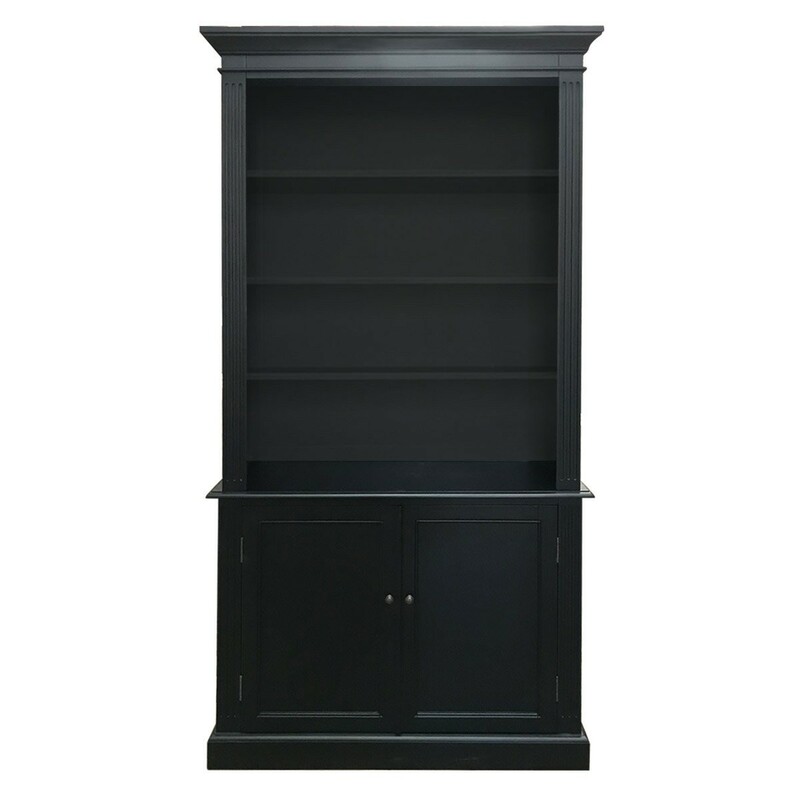 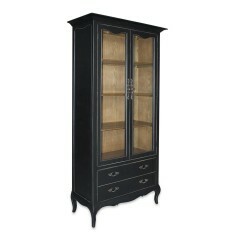 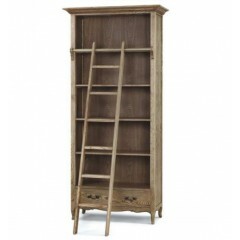 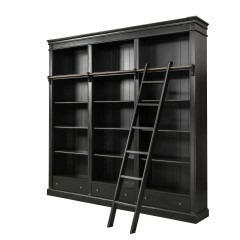 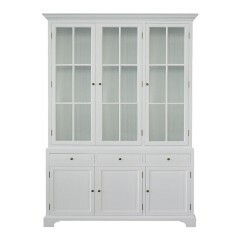 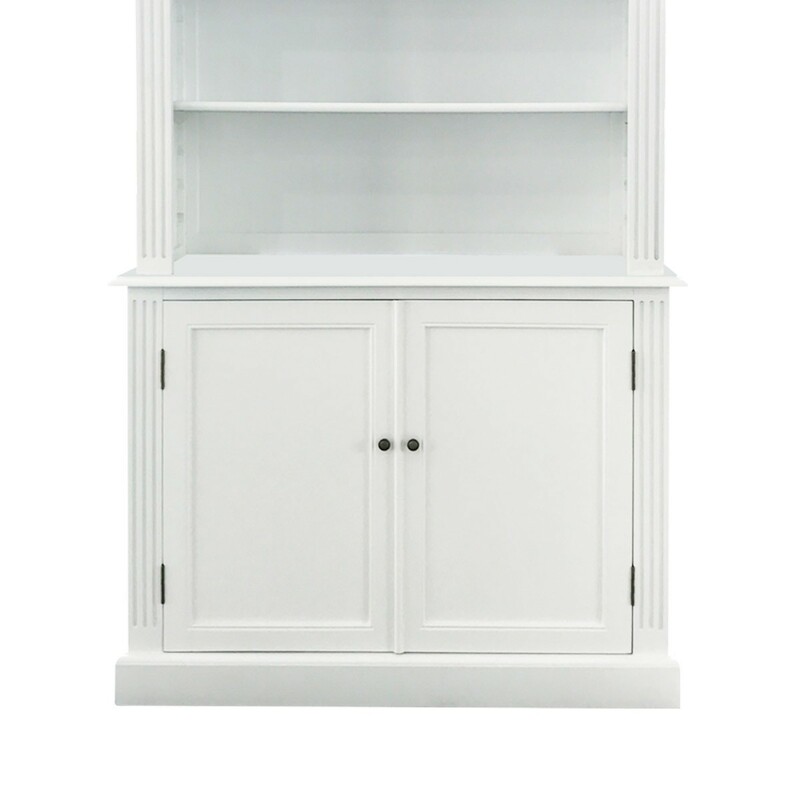 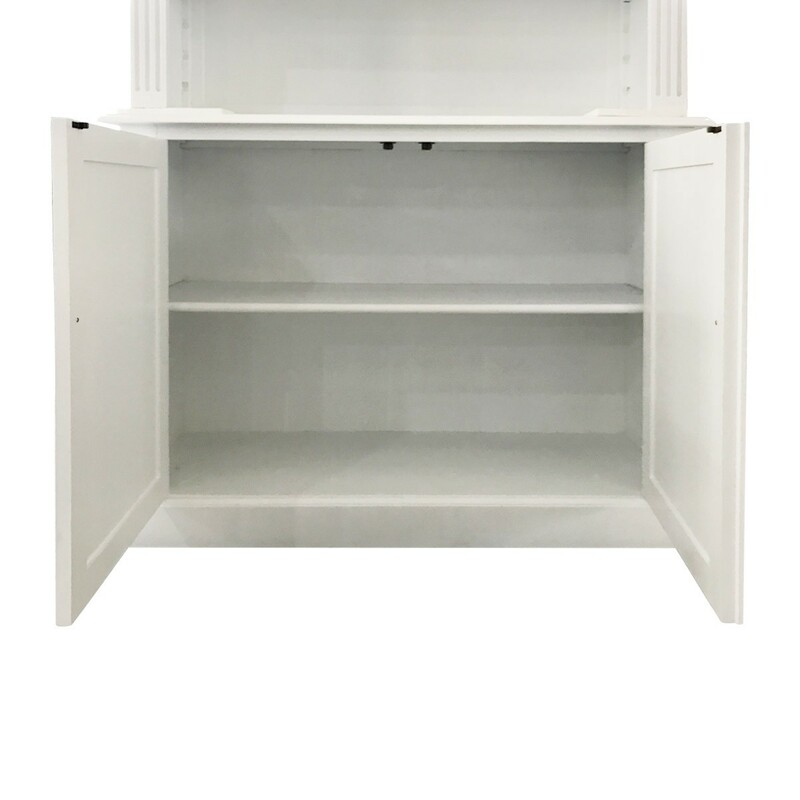 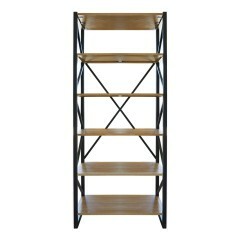 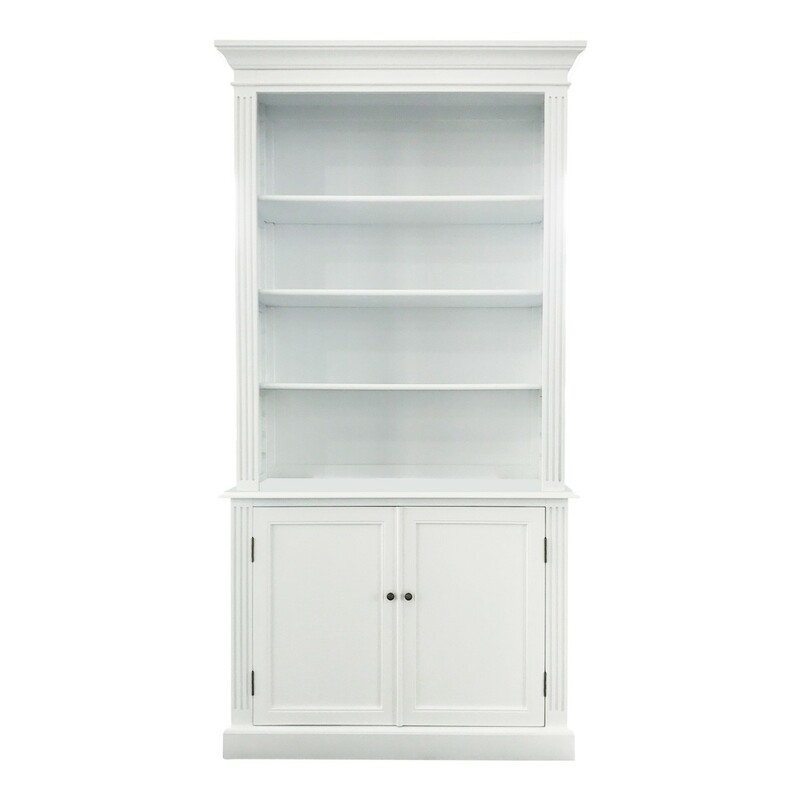 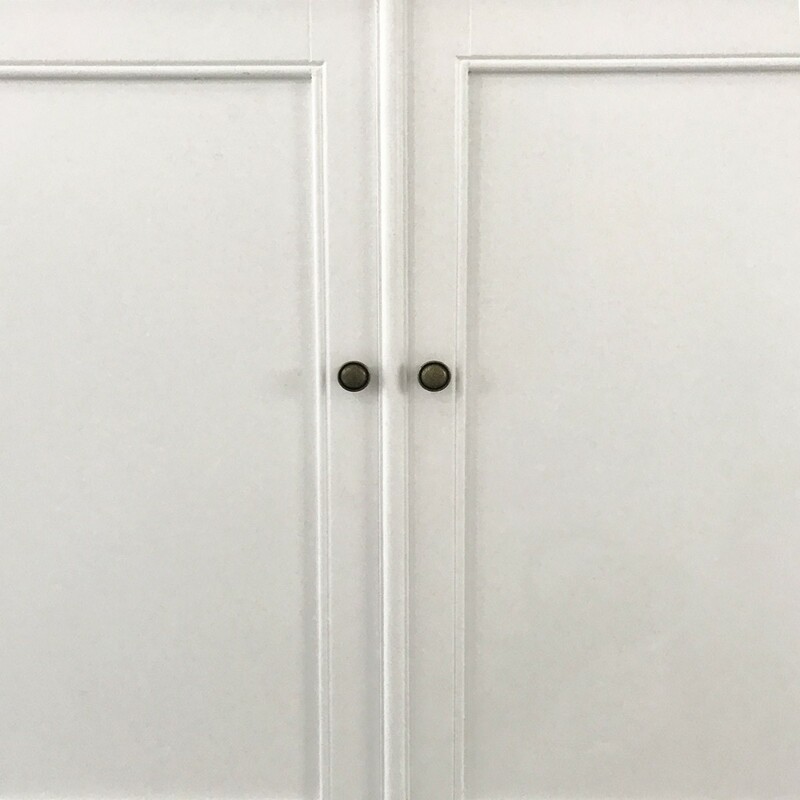 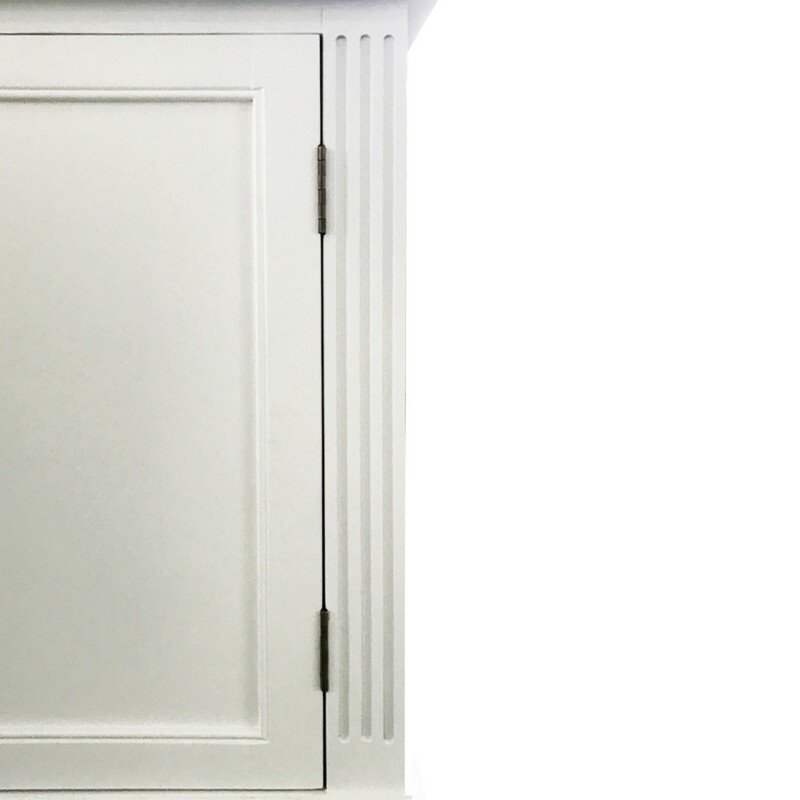 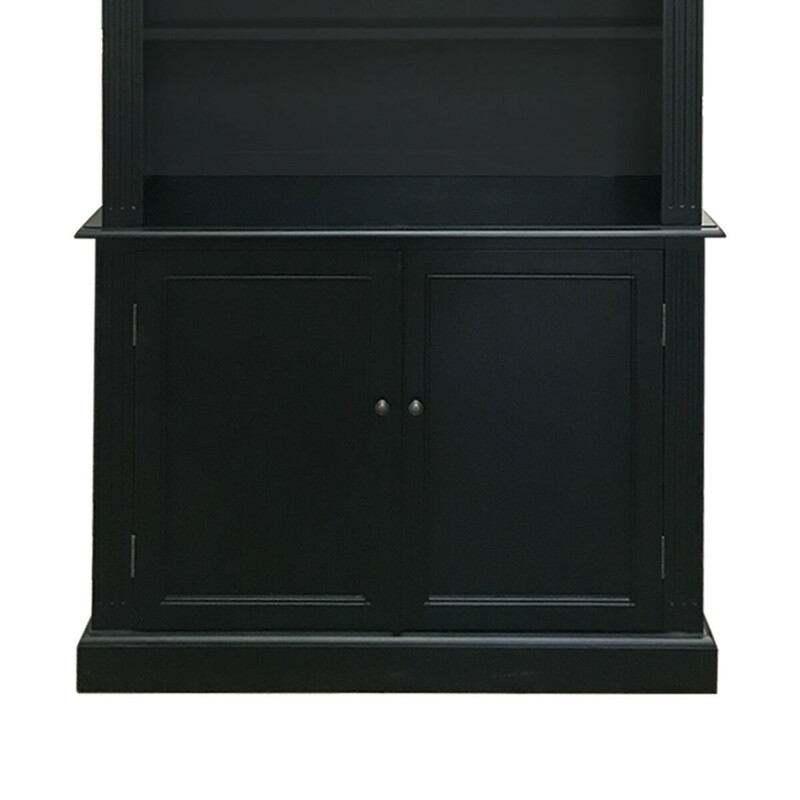 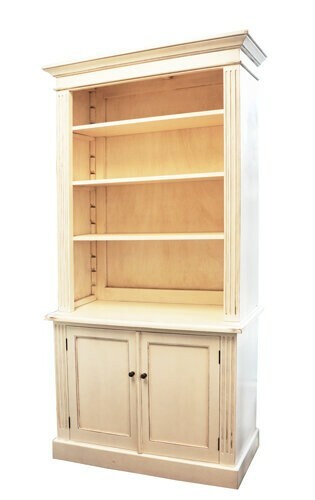 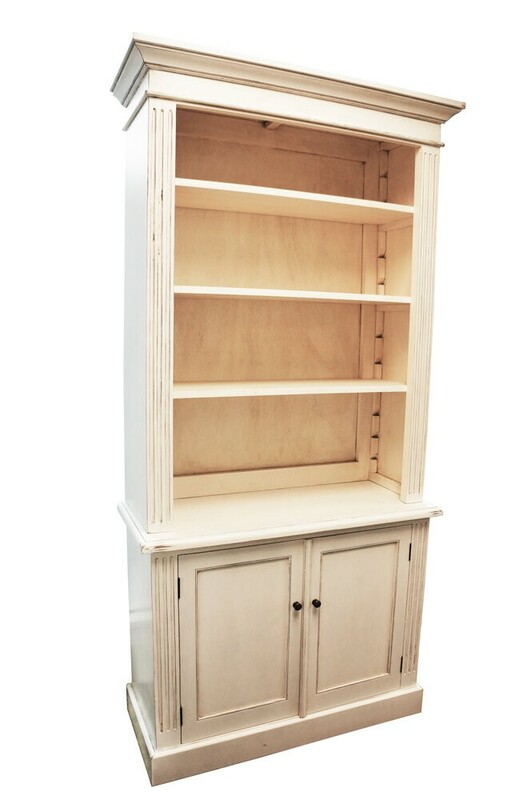 French Provincial Library Bookcase Cabinet is part of a La Joie Living Signature collection in the classic French style. 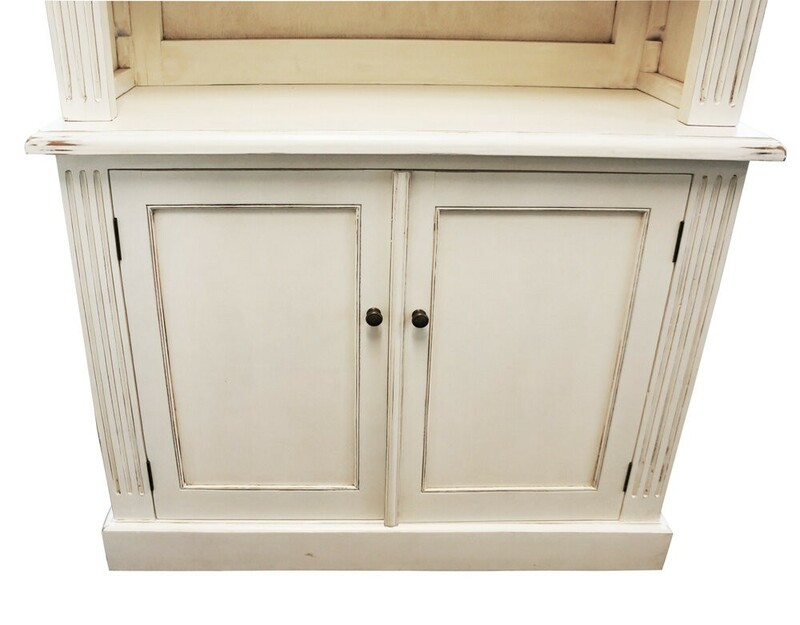 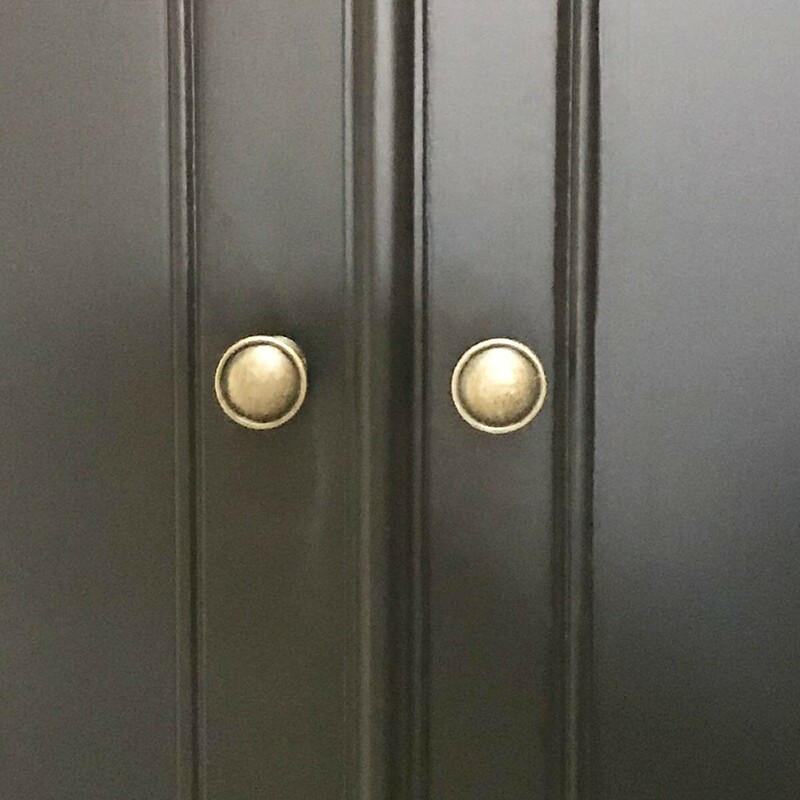 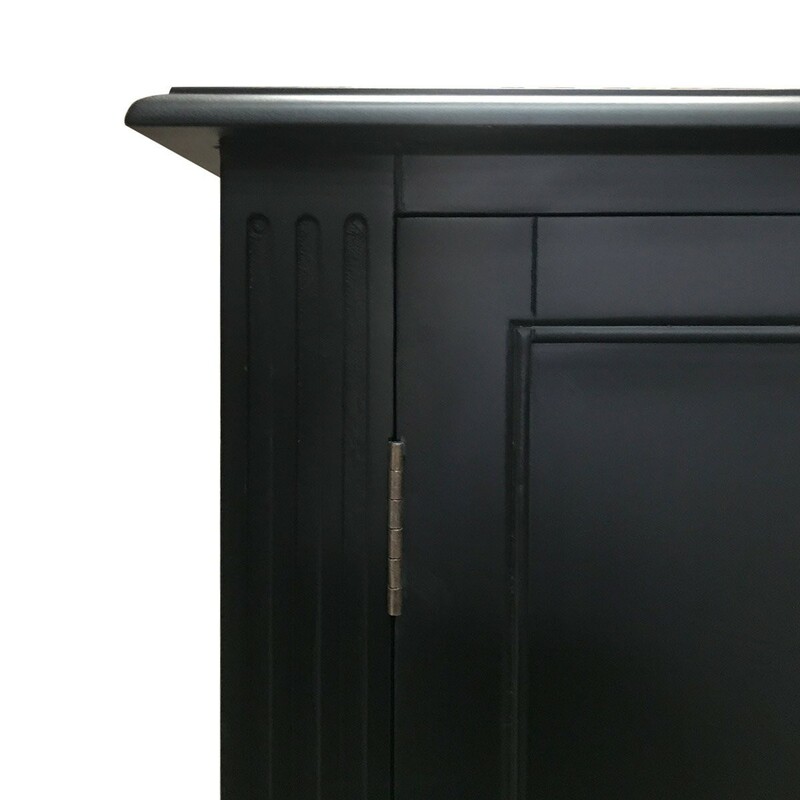 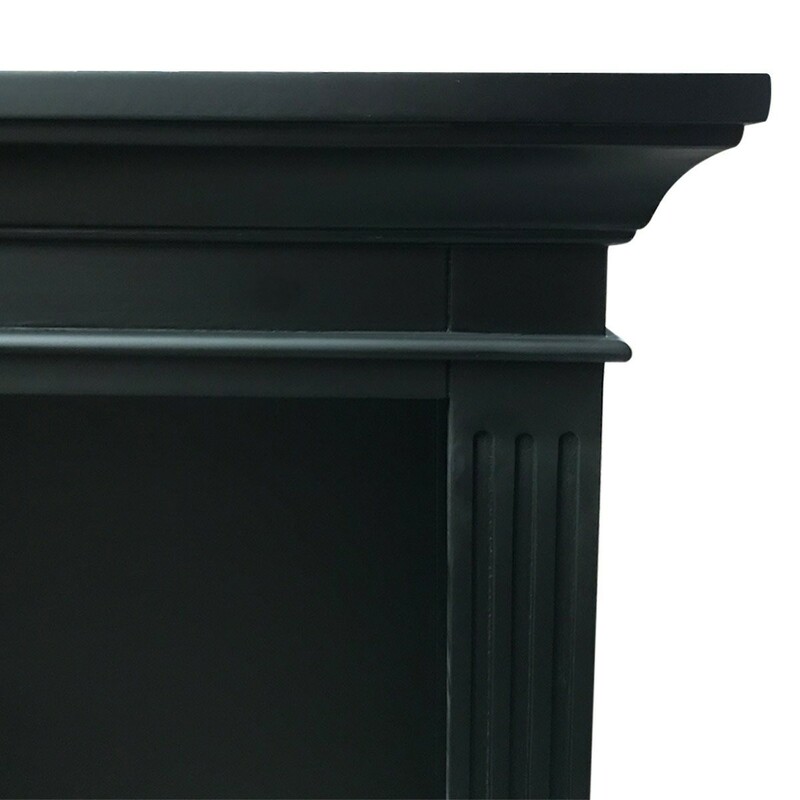 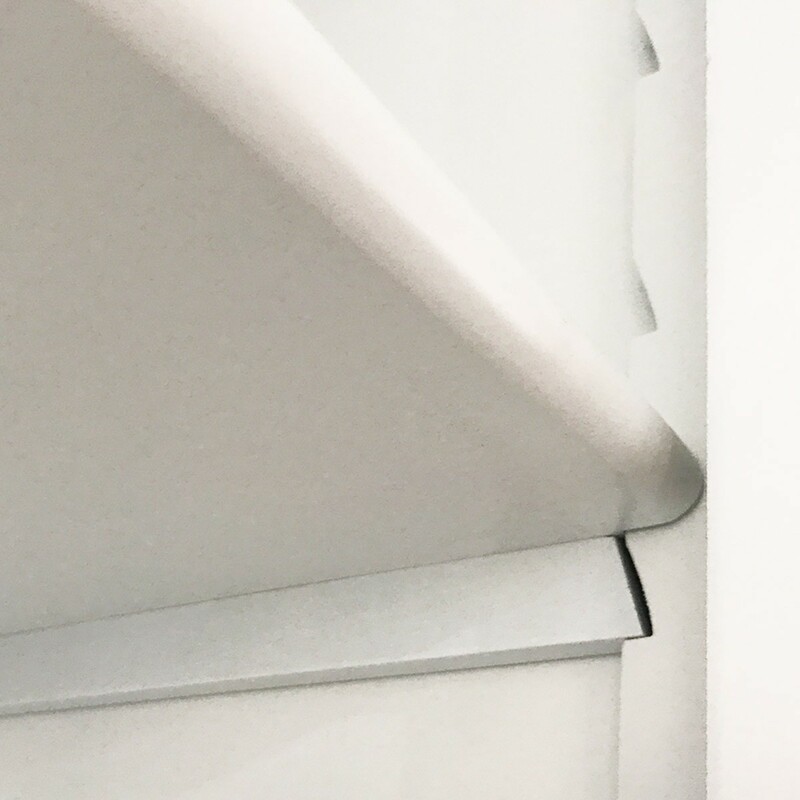 Smooth painted timber surfaces along the edges for definition and character - these are unique pieces for your home. 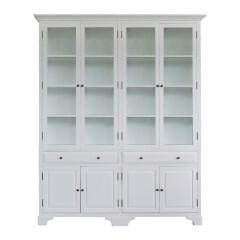 This range includes Classic Dressers, Bookcases, TV Units, Desks, Writing Bureaus, Dining Settings, Occasional Chairs, Chesterfield Sofas and a Bedroom Collection that will look stunning in your newly built or renovated home, be that Modern, Contemporary, Edwardian, Georgian, Federation or Victorian, French or English - it's timeless style.